So, series 2 of the Zuru Smashers line is out at Target. Not bad; basically Trash Pack in the firmer Zuru rubber. I’m not scanning the damn checklist. I can't even tell these modern 'gross out' things apart anymore, man. I think TrU had an entire isle dedicated to 'em for a few years. I remember having some that were in purple eggs (alien themed? ), some that were supposed to be bits of trash (? 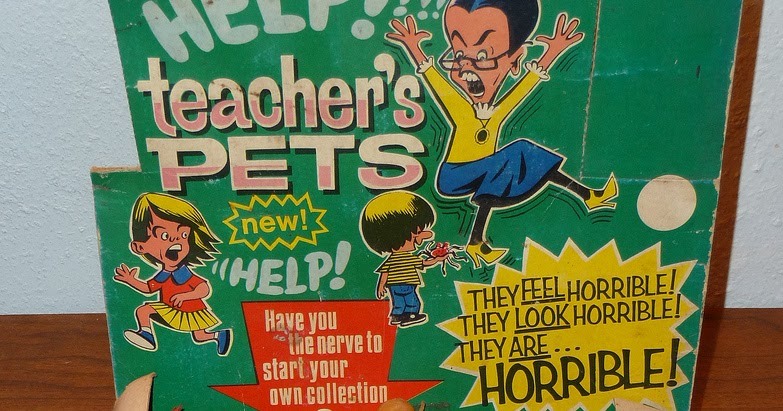 ), pets (kind of morbid), and of course the fungus guys. Of them all, I prefer the fungus. If only they weren't so sticky. I did see some food versions in Meijer yesterday that I hadn't seen before. These were much larger, carded, and seemed to be jointed. No doubt shooting for that Food Fighter/GPK/Madball crowd. I miss imaginative rubber monsters in open countertop display boxes. The classic Topps Uglies are long overdue for a comeback. I think you might be talking about Crashlings in there, too. I like the style of figure, hate squishy and sticky materials. I think the pets one you mentioned were the Uggly Pet Shop, which was done by Moose. These look like better paint apps than trash pack, too. How much firmer are they compared to them? I swear, I'd be collecting all these dumb things if they were hard plastic instead of that super cheap foam stuff. They are still rubber, but it’s a firm rubber, I’d guess about 65 on the durometer compared to Trash Pack’s 40-45. That severed hand is pretty cool. Gonna try to get a pack so i can scan a check list when i get the chance. The checklist is pretty small. That’s why I didn’t even bother. But there’s a brain! And the eyeball jawn could almost be a micro madball. I'd love uglies to come back, but they don't usually sell toys that small in open displays anymore. Edited by scythemantis, 05 October 2018 - 06:26 PM. ...but they don't usually sell toys that small in open displays anymore. I disagree. Open display/countertop boxes are still in full swing, and can be seen everywhere from big box stores to discount chains. 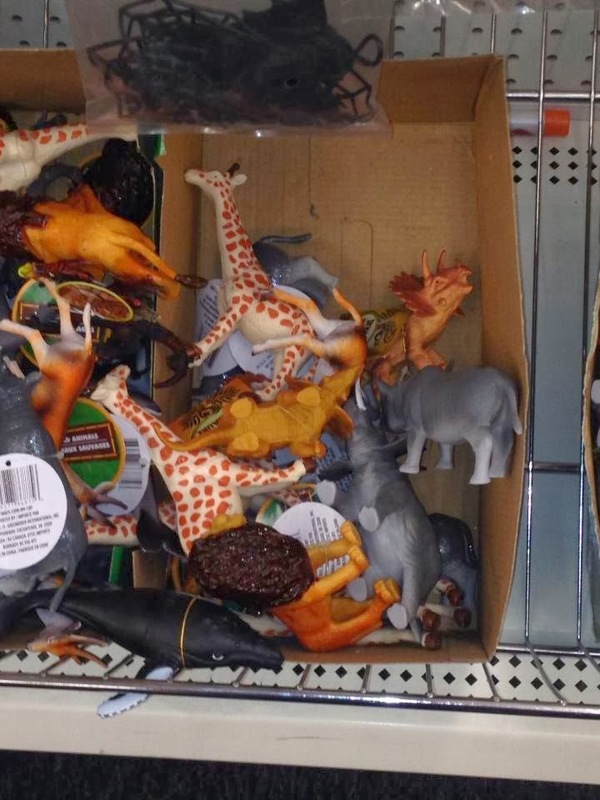 Perhaps they are no longer doling out things quite as small as Uglies, but damned close -- Imperial's 'Life-Like Jigglers', small Matchbox-type vehicles, dinosaurs & assorted animals, gimmicky crap, etc. Don't forget any comic/gaming shop worth their salt carrying a selection of tabletop/mini figures in an open display box. In the same way that my beloved J. J. Newberry & Woolworth have given way to places like Dollar General and Family Dollar, these sorts of toys are still out there, for those that choose to seek them out. Also, every Walmart has their 'budget'/rack toy aisle, featuring the tried-and-trues: putties, Slinky, green army men, Sea Monkeys, etc. I could easily see 2-packs of 'Official Topps Uglies' priced at $3.99-$7.99 on these racks. Regarding an Uglies comeback, it's been in the works for years. With such iconic designs -- designs that are being aped and blatantly ripped off to this day -- it seems like a no-brainer. Hell, even with licensing fees, purchasable rights, molding costs, etc., they could easily sell 'em for $3-$8 each and still make massive profits. (Keeping in mind, of course, that each Ugly requires roughly .10 in raw materials, if even that much.) Why fill the shelves with more of the same-old-same-old, crappy little knockoffs of knockoffs sold via multipacks, when the OG designs have six decades of proven sales, interest, and fan loyalty? The only kinks I can foresee would be the same kinks that kept more versions from being produced in the 60s: 95% of the designs were created by just three artists, none of whom are still with us. (Norm Saunders, Basil Wolverton, and to a lesser degree, Wally Wood.) I'm not an IP/estate rights attorney, so I dunno how it would be handled on that end. Topps keeps cranking out/milking their properties, everything from sports stuff to Mars Attacks, so why in the hell NOT the Uglies? If they ever do go ahead with it (dream come true scenario), I'd prefer if they made Uglies based on the characters that were neglected the first time around, as opposed to trying to remake the OGs and effing with perfection. Roughly 1/4 of the original Ugly Stickers were made into Rubber Uglies, so there is a wealth of material to draw from. I like these, but can't bring myself to pay full price. I've been swooping up some clearance Flush Force toys lately though...I'll wait for these to be on sale too. How much are they in the US though? Everything is so expensive in New Zealand. Top two figures were the visible figs. The maggot came in a non re usable pouch of slime. The slime gimmick should have some sort of receptacle to store it. I love the sculpts and paint apps, they're much higher quality than Trash Pack now that I have some. Only complaint is that the glow figures are VERY weak. You can barely tell they're glowing at all.